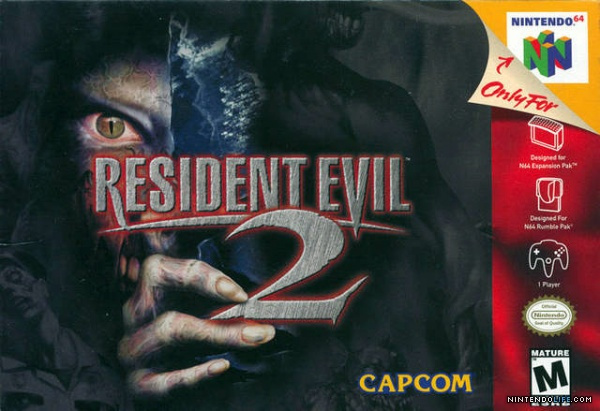 You may well have noticed that a little game called Resident Evil 2 is launching today across PS4, Xbox One and PC, acting as a remake of the 1998 original that first launched on PlayStation. You may also be aware that the original game was ported to the Nintendo 64, with the console's limited cartridge storage space making that version a particularly interesting edition at the time. Well, it just so happens that Resident Evil fans both new and old are most certainly in luck, as the development team behind the N64 version of the game are planning to get together to livestream the new remake. As well as showing off the new game and playing through everything it has to offer (obviously), the stream is set to feature commentaries from the team and even some original N64 gameplay, giving viewers an insight into how it was made and the differences between the two versions. Even if you don't own a non-Nintendo system, or if you weren't planning on picking up a copy of the new release, this still sounds like it could be a great way to spend your time. The stream is set to be broadcast on Twitch on 1st February from 2pm PST (that's 10pm GMT) if you're interested. Our chums over Push Square said that the new release "might be one of the most accomplished remakes of the generation", so we have high hopes for this one all round. 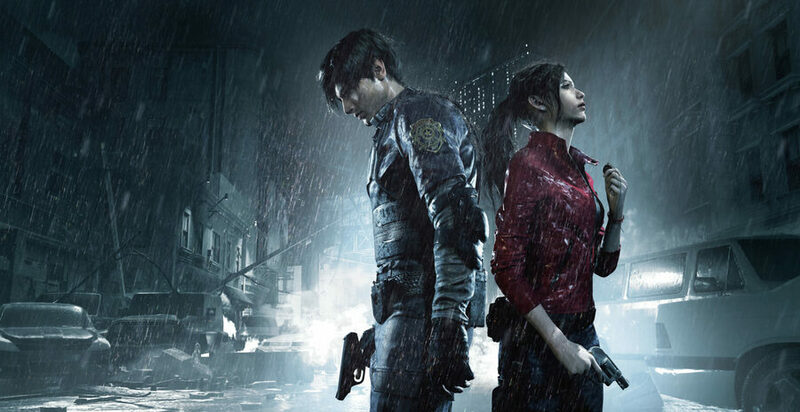 Are you a Resident Evil fan? Did you play the original on N64 back in the day? Let us know in the comments. I enjoyed the demo and hope it comes across to the Switch in some form. I'm not too fussed about the game not being on the Switch personally. I'd probably buy it if it was, but I know I'd end up playing for about an hour before switching to something else and never going back. The only Resident Evil games I've played all the way through are 4 are Revelations. whats the name of thier twitch channel? @welshland Good luck, France are there for the taking I feel. As a Scot, I just hope Wales are too when you come to Murrayfield. I am going to wait to see if this comes to Switch, if it doesn't it will be cheaper on PS4 so a win either way. Someday I will eventually play a Resident Evil game. Someday. Why? It would take a major hit in the visual department, resolution and frame rate? Best to be played on the other two consoles or PC. Loved the Demo. They did a great job. Ill get it for my PC collection When it goes on sale. No way this can run on Switch. It will be a slide show. The only RE game I've ever played was RE2 on the N64. I pre-ordered it and got a Raccoon City police department hat! I loved that game (and that hat). I’d love to watch this commentary - back in the day (I sound like my dad), porting Resident Evil 2 to N64 was considered quite an achievement. Fitting 2 PlayStation disks onto a tiny 64MB cartridge was insane and the techniques they used to do I found were very interesting. Games like this are exactly why I stopped being exclusively Nintendo. Too many gems out there to play. Release the Switch Pro, Nintendo. I love my Switch, but this game is just lovely. The graphics are so good you can practically taste the braaaaaaaaaaaaaaainsssssssssssss. As someone who played the original when it was released it's amazing stuff, I plan on playing the original on the PSP GO to compare the two side by side. aaaaand not coming to switch. or any nindy console. yet here we are, reading it on NL. second time this week something like this has come up. "Hey check out this cool thing you won't get to play, based on your presence here on the site"